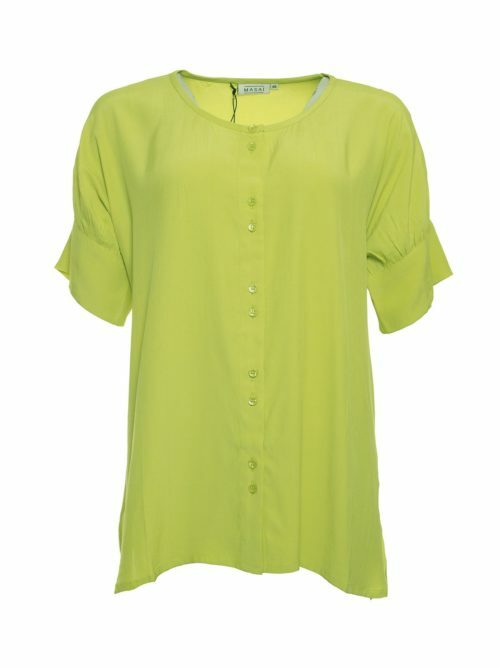 Wonderful Taffeta Neck Velvet Top from Sahara. 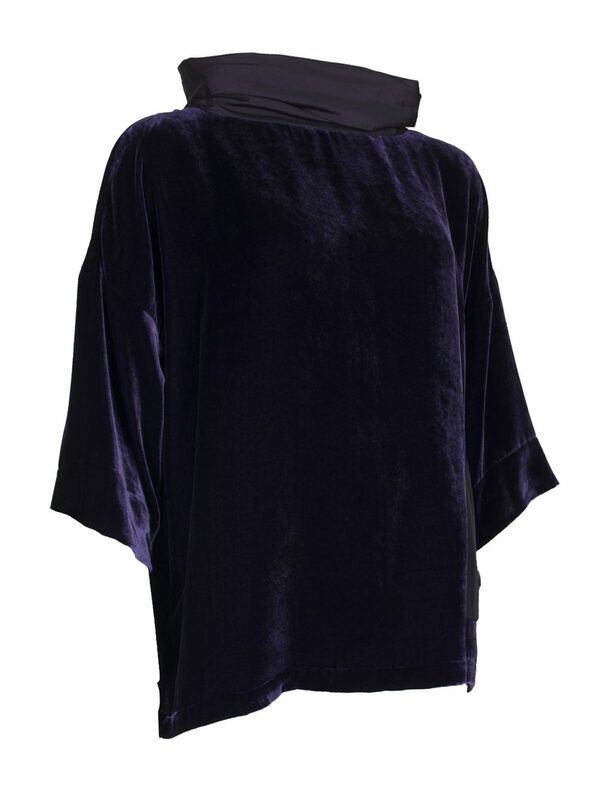 Cool shade of purple with a beautiful taffeta cowl neck. 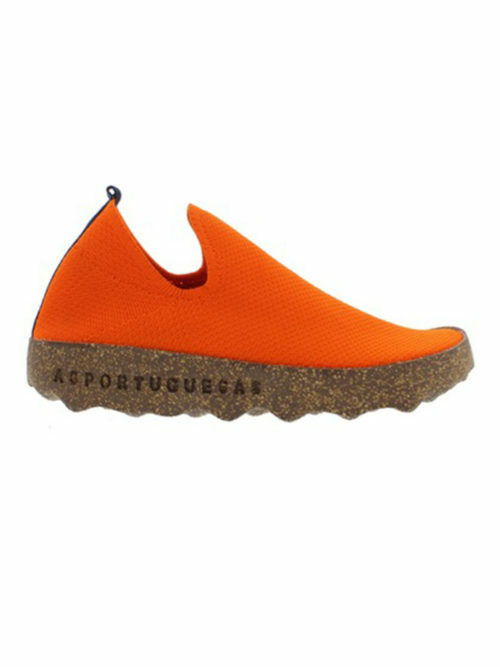 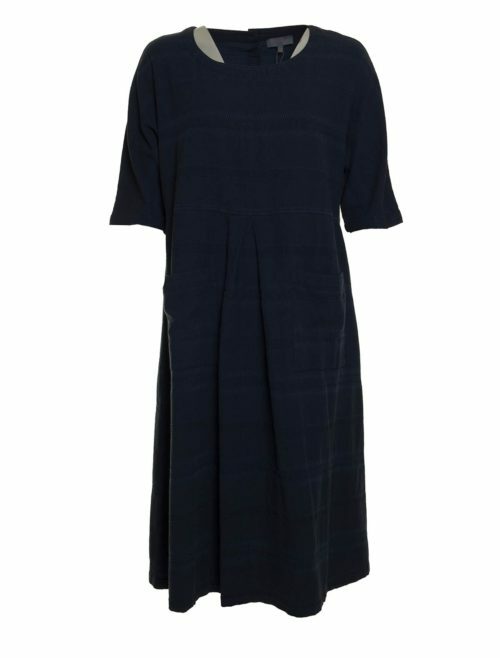 Such a unique item for special occasions. 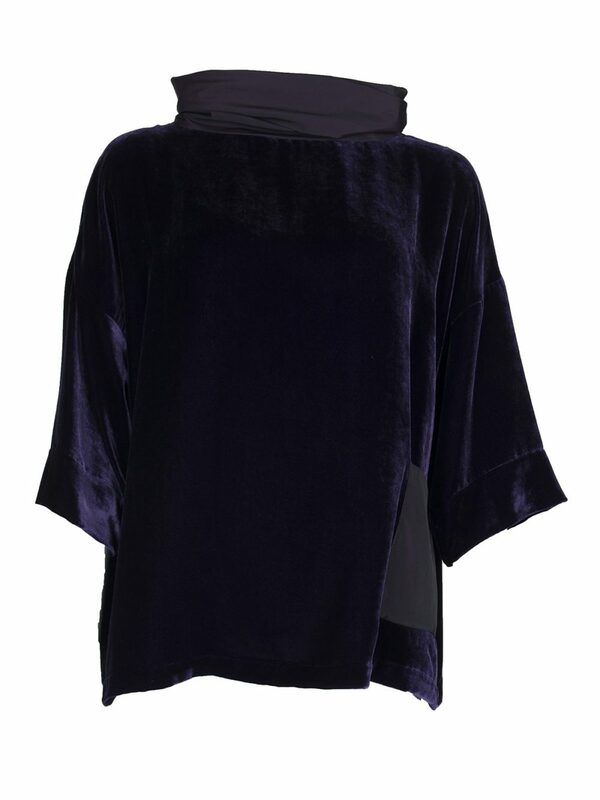 Katie Kerr bring this beautiful Taffeta Neck Velvet Top in deep purple velvet to you this season. 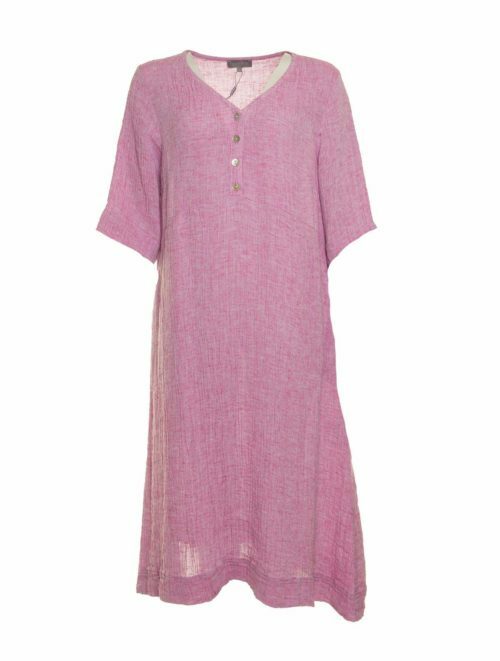 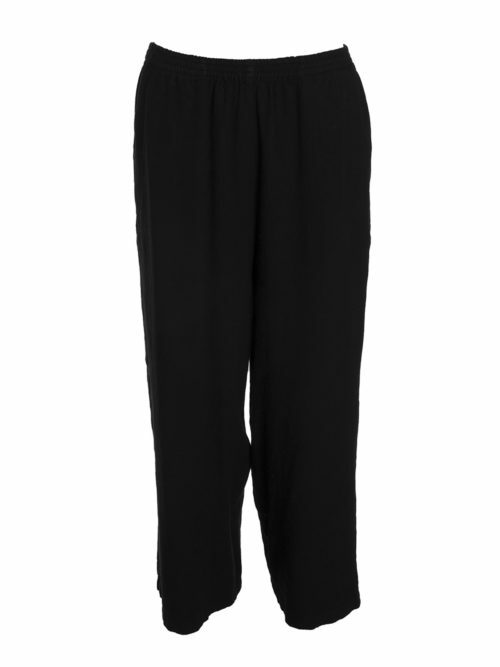 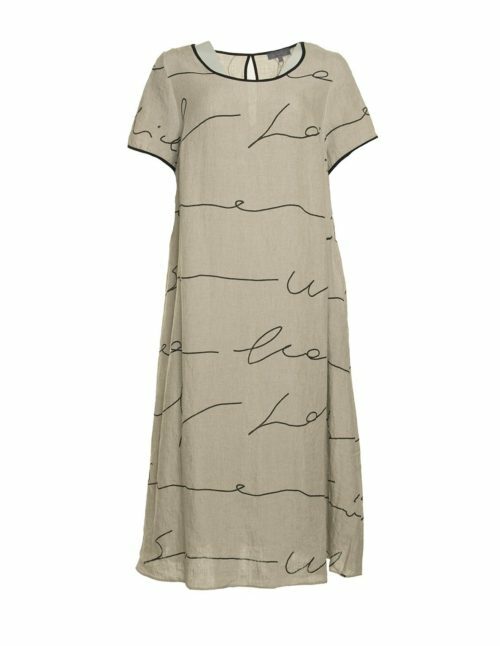 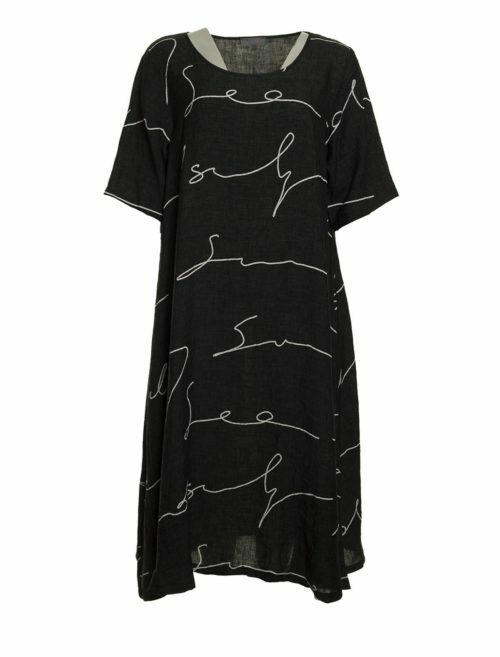 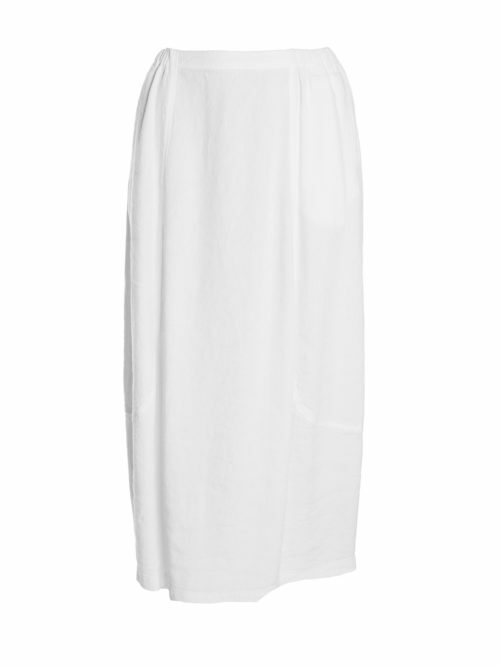 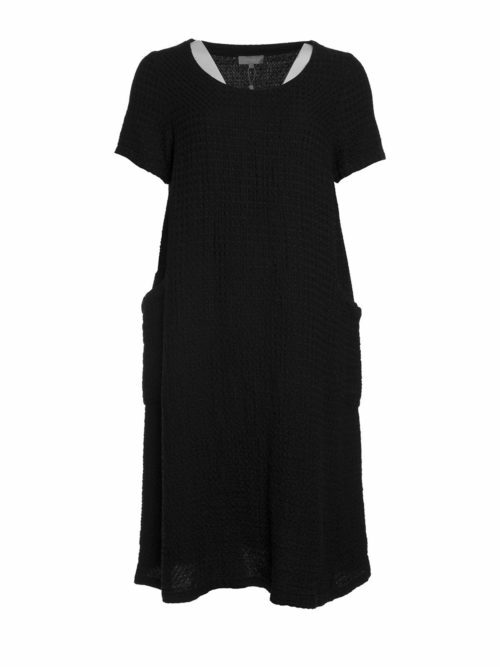 An elegant, very special piece with three quarter sleeve and a flattering yet loose fit shape. 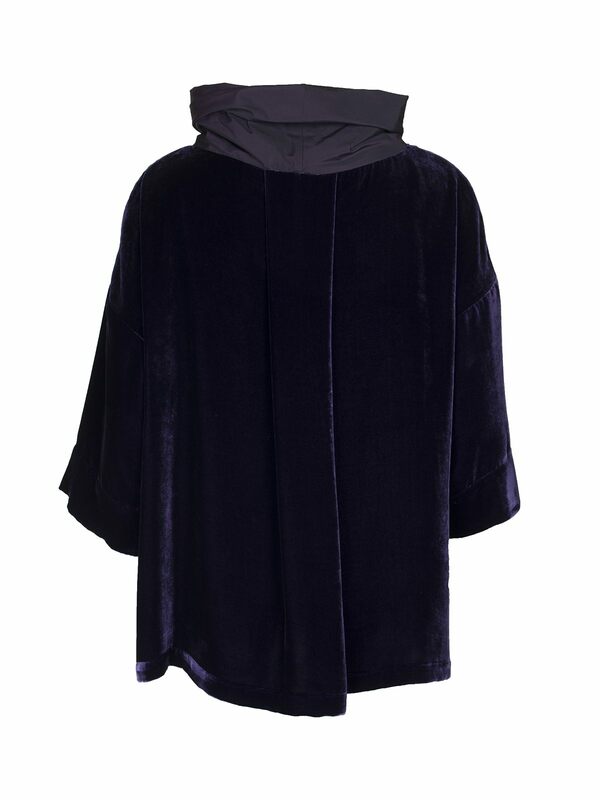 The contrast of the soft velvet and firmer taffeta cowl neck and front pocket it is an unusual and stand-out piece. 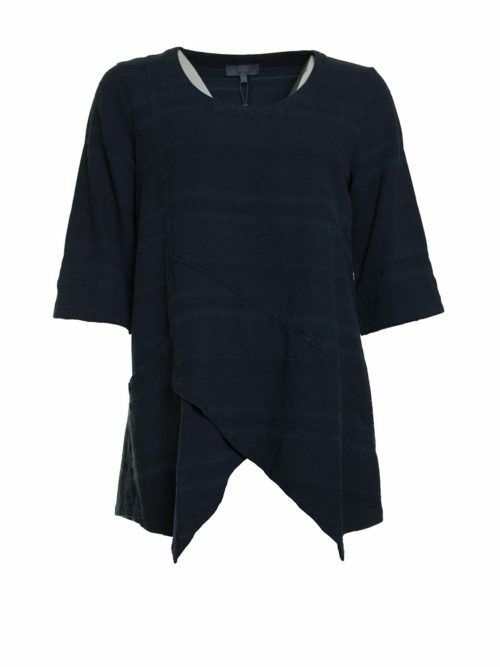 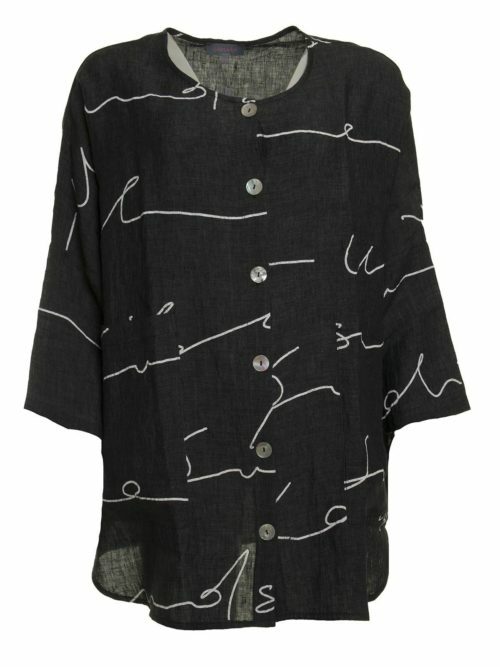 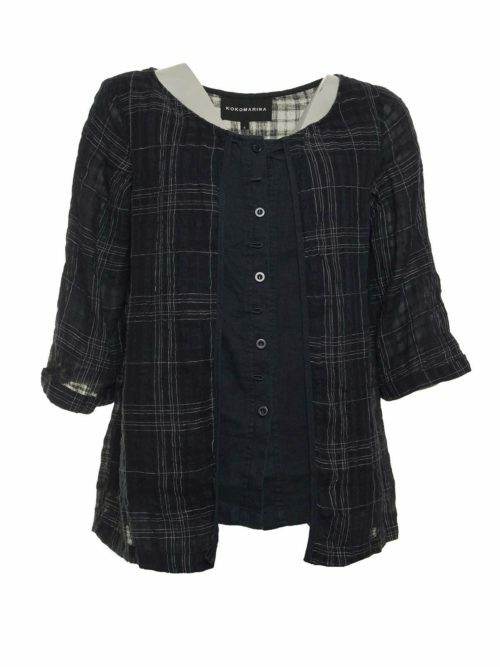 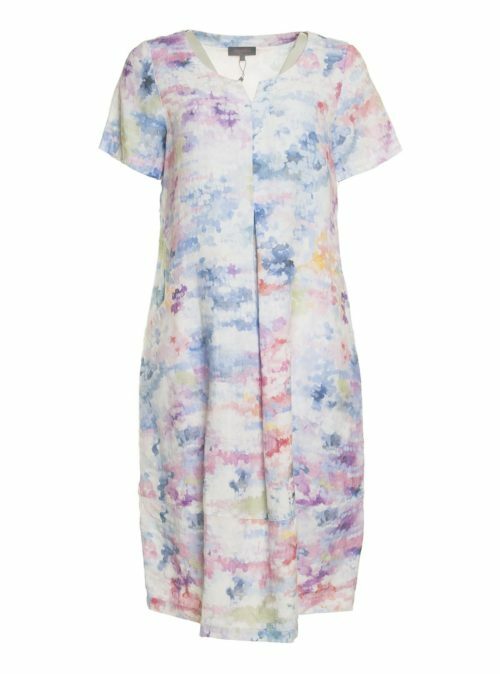 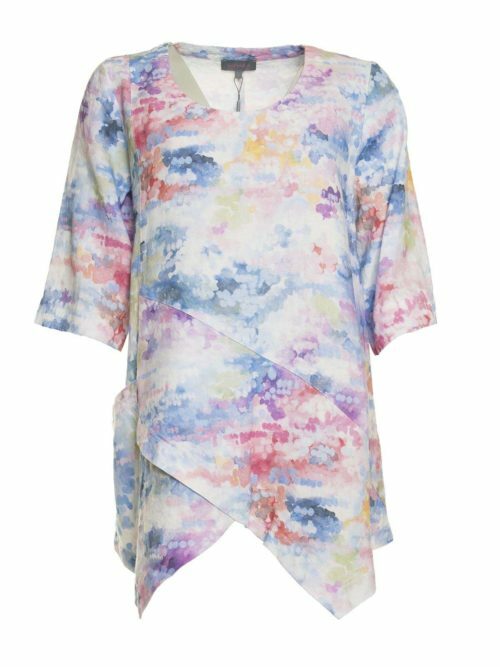 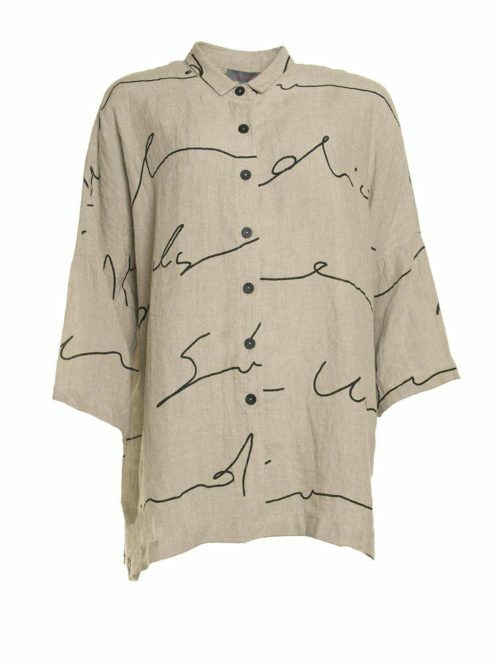 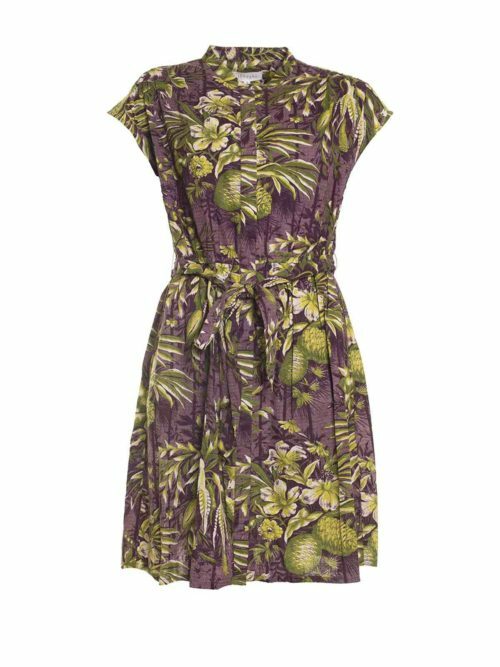 A smart piece perfect for the colder months, could be worn with a black skirt or trouser.